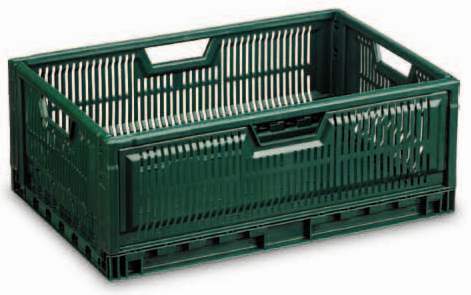 The PreLog Crates are an excellent packing in the supply chain for fresh food applications. 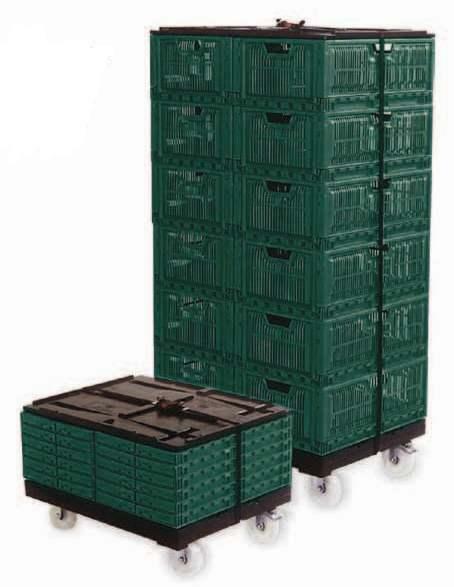 The optimized folding ratio reduces the return freight cost. These crates are made of Food Grade material to meet the requirement of food processing and Retail Industry. Copyright (C) Shreeram Metafusion Engineers Pvt. Ltd.